They say it’s the race that stops a nation, but let’s face it: The Melbourne Cup isn’t for everyone. If you aren’t a cup fan, you’re not a bad sport. You’re not “un-Australian” and it’s probably not that you don’t like horses in general. From Black Beauty to Mister Ed to Daenerys Targaryen’s ride Silver, there are lots of nice horses that have nothing to do with horse racing. But there are also lots of other “horse” animals named for their equine appearance. So for those of you who aren’t big racing or sports fans, this list of horse-y animals is for you to enjoy. You could even come back and read this at 3:00pm when your colleagues are busy watching race horses run around a track. Scientific name: Scaptia beyonceae. 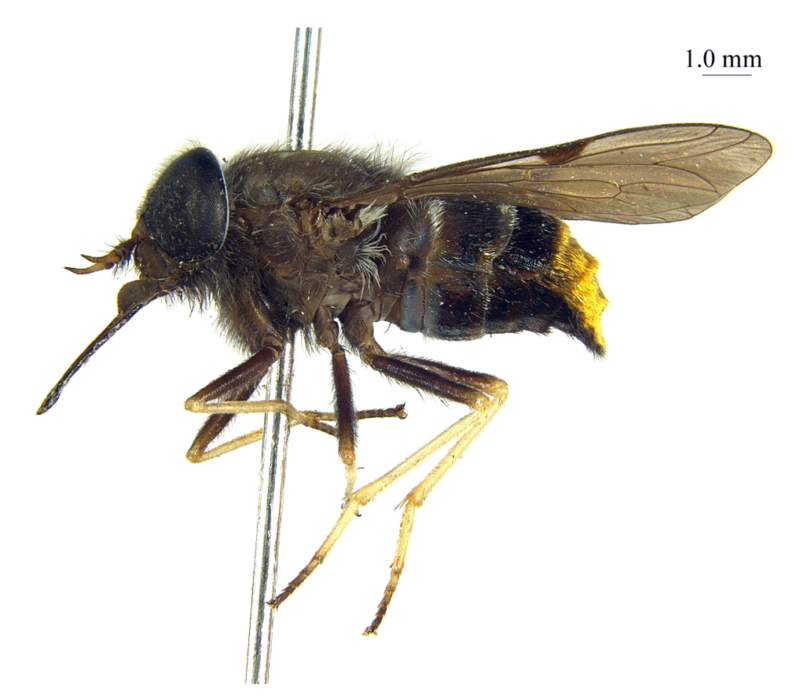 This species of horse fly has a glamorous golden lower abdomen and was named by CSIRO researchers in honour of American pop diva, Beyoncé. Note the biting mouth parts. Horse flies will be familiar to anyone who has been walking through wet habitats during the warmer months and felt the sharp, piercing bite of these annoying insects. It’s the female flies that feed on the blood of mammals, including humans. Although many consider them a pest, horse flies are quite important pollinators of plants. They act like hummingbirds during the day, drinking nectar from their favourite varieties of grevillea, tea trees and eucalypts. 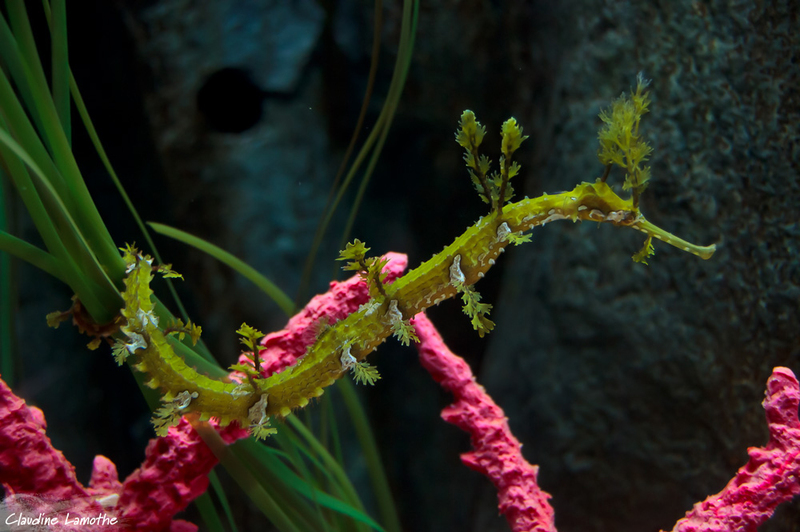 Pipehorses differ from the Seahorses as their heads are positioned at a less acute angle to their body. 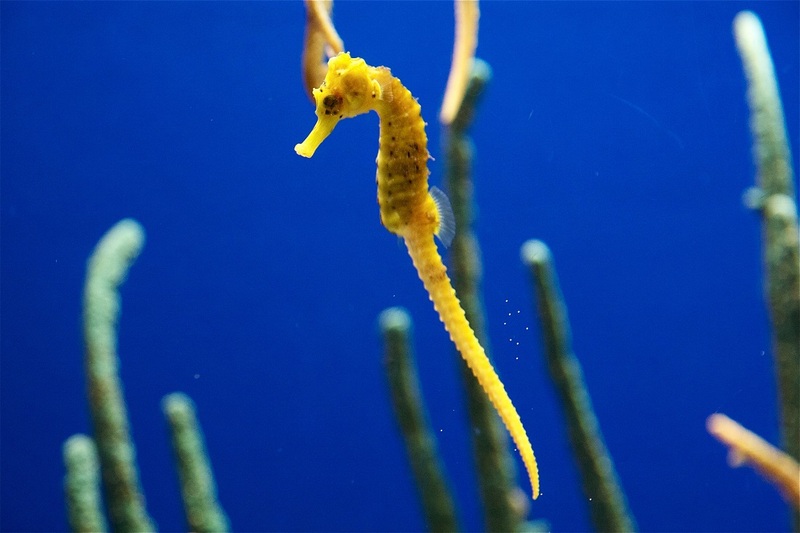 Due to their straight shape, pipehorses can’t extend their snouts as far as the curvaceous seahorse. Quite sad for those times when you need to stretch a few more millimetres to reach your dinner. 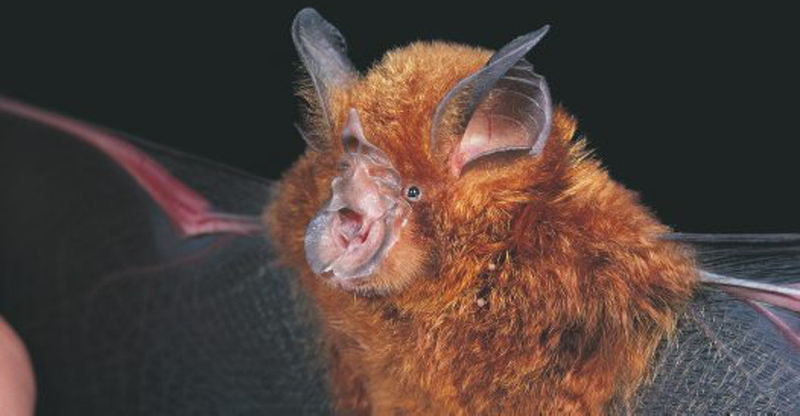 The eastern horseshoe bat. They roost in warm, humid caves and occasionally under buildings. Up to 50 bats roost together, hanging from the ceiling. Image: Australian Museum/GB Baker. The eastern horseshoe bats are distinguished by the horseshoe-shaped fleshy area around their nose. They hunt flying and non-flying insects and spiders, and hibernate over winter in southern Australia. Their short, broad wings allow them to forage close to the ground and even hover. Not found in Australia but very cool nonetheless are Horseshoe crabs. They’re invertebrates, meaning that they don’t have a spine (Literally. We can’t comment on their bravery). They mostly live on the bottom of shallow ocean waters but occasionally come onto shore to mate. 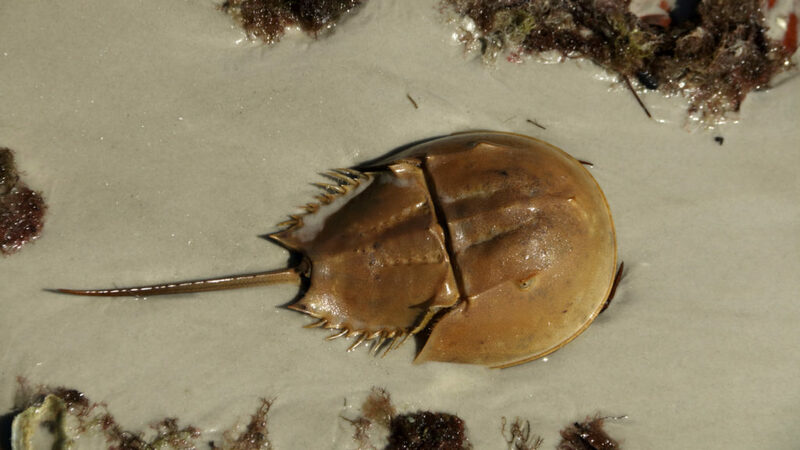 Because of their origin 450 million years ago, horseshoe crabs are considered living fossils. So, while some people will be studying the form guide, we’ll be studying our Australia’s flora and fauna to help protect them. We house a number of collections of animal and plant specimens that contribute to research, conservation and the development of sustainable land and marine management systems. We house collections of wildlife, insects, fish, plants and even algae. 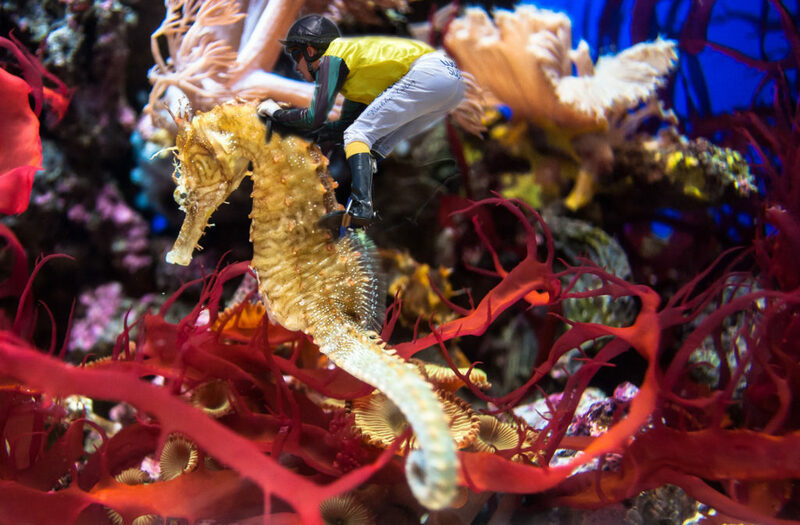 I love the seahorses: so much better than the four legged type made to zoom about on the track & creating so much pointless todo! I can’t think of a more appropriate act of revenge than driving a pin through a horsefly. Happy Melbourne Cup Carol and Nessy.